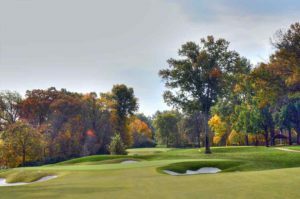 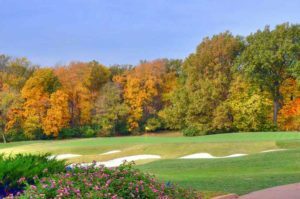 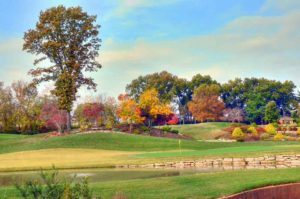 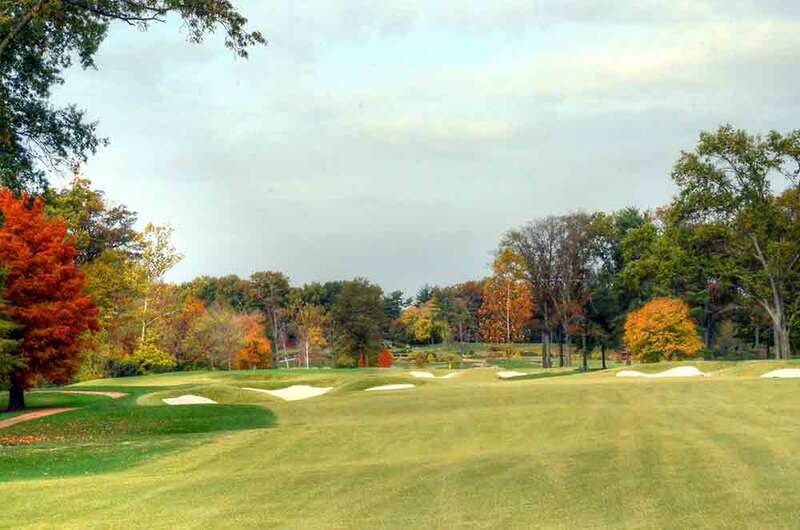 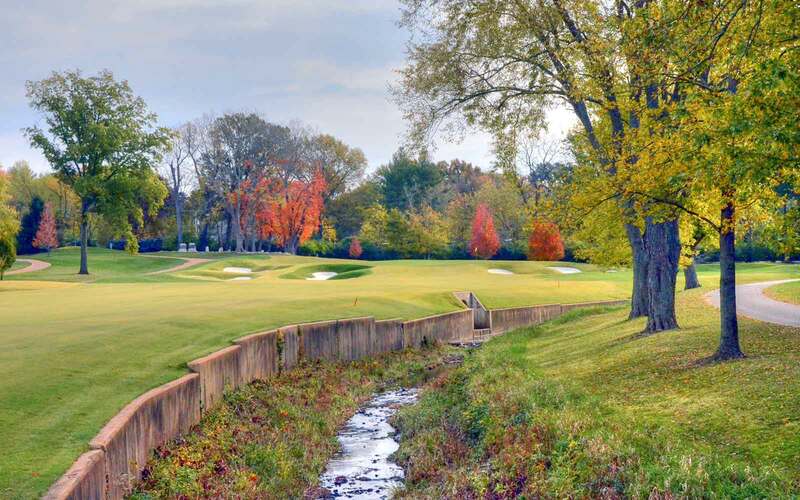 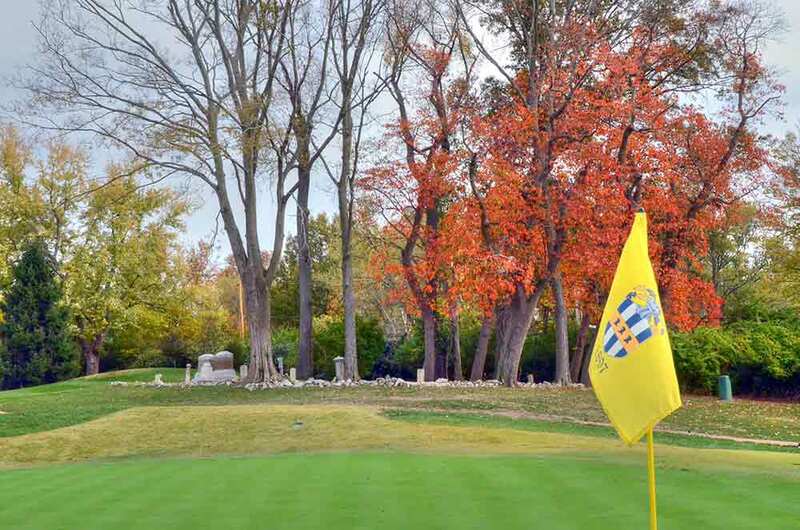 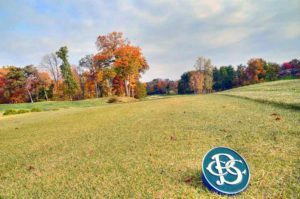 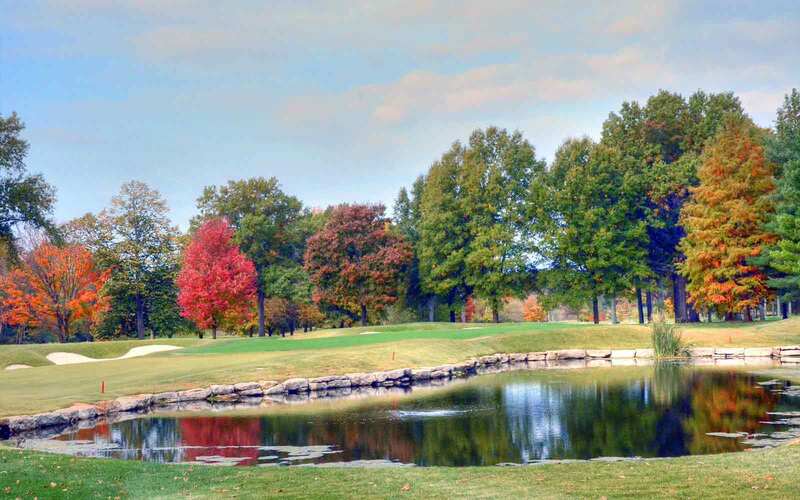 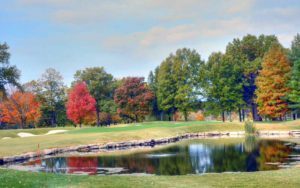 Originally designed by Robert Trent Jones, Bellerive Country Club is a world-class club located in west St. Louis, Missouri. It is hosting the 2018 PGA Championship. 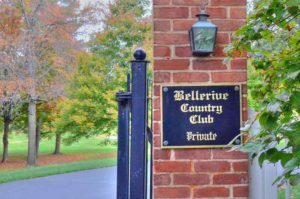 My agency created the marketing and advertising for one of the recent PGA tournaments held at Bellerive and I have had the opportunity to play there many times. 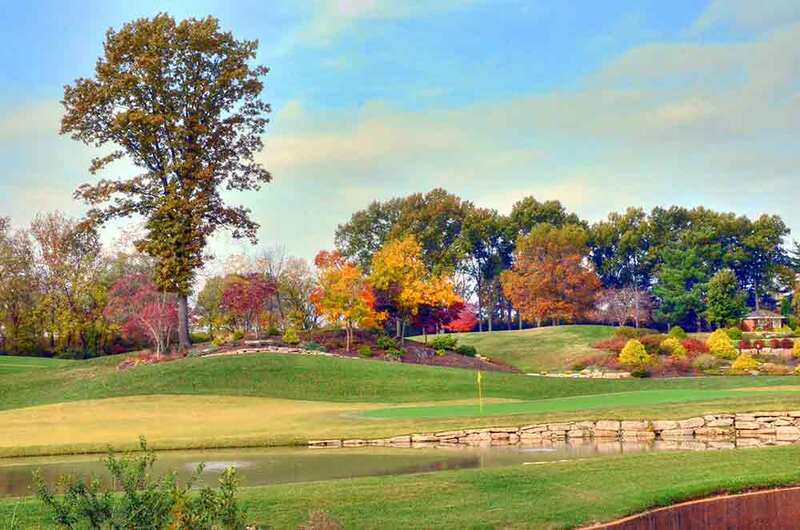 Plus, it is the closest course to my house. As of late 2016, the course is not in ideal condition but I am extremely confident that it will be in pristine condition by the end of 2017. 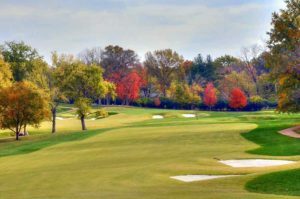 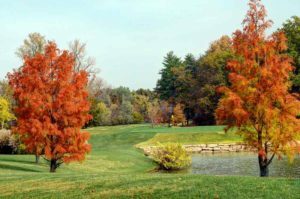 It is typically a stunningly beautiful course and worthy of hosting top-caliber professional tournaments. 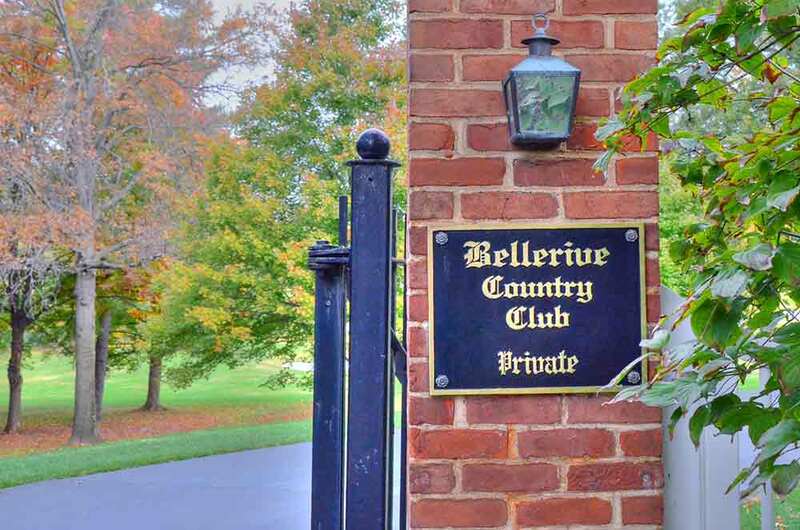 If you ever get the chance to play Bellerive Country Club take it.